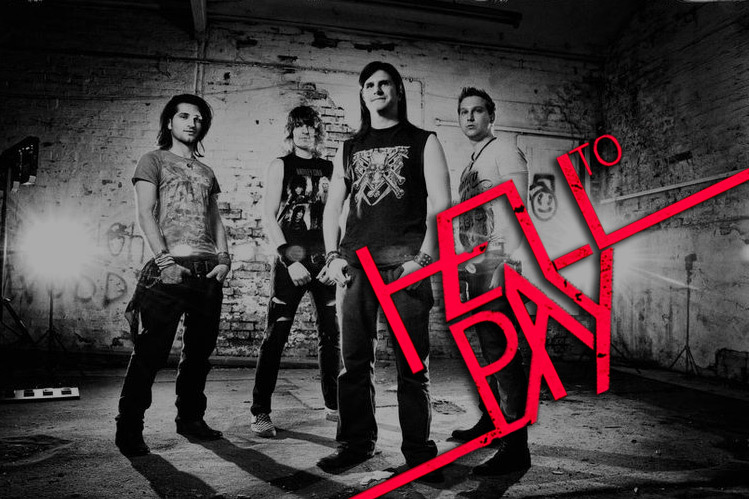 Hell To Pay were kicked into life by winning 106.1 Manchester Rock Radio’s Battle Of The Band’s competition less than a year after forming. These guys always give a good night down at the Bike’N’Hound. Why? Perhaps it’s their mix of AC/DC, Thin Lizzy and Iron Maiden? Perhaps it’s the fact that they play all these covers superbly. Perhaps it’s the fact they intersperse these heavy rock classics with their own original tracks. Or perhaps it’s the fact that the lead guitarist has ridiculously glossy hair.